Beautiful Estate lot with Mountain views. Come build your dream house on a great piece of land! 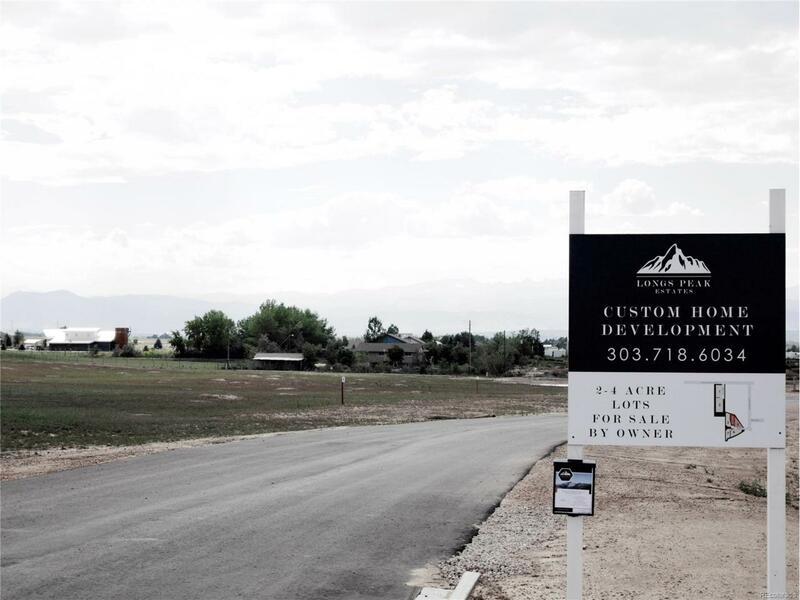 Custom Home Builder available or bring your own. Shops, Barns, Carriage house allowed. A part of 7 estate PUD. Nature Trail on property. 4 Horses allowed per acre owned. 3000 sq ft house minimum.53,000 water tap must be paid by buyer upon purchase of land. Offered by Re/Max Eagle Rock.